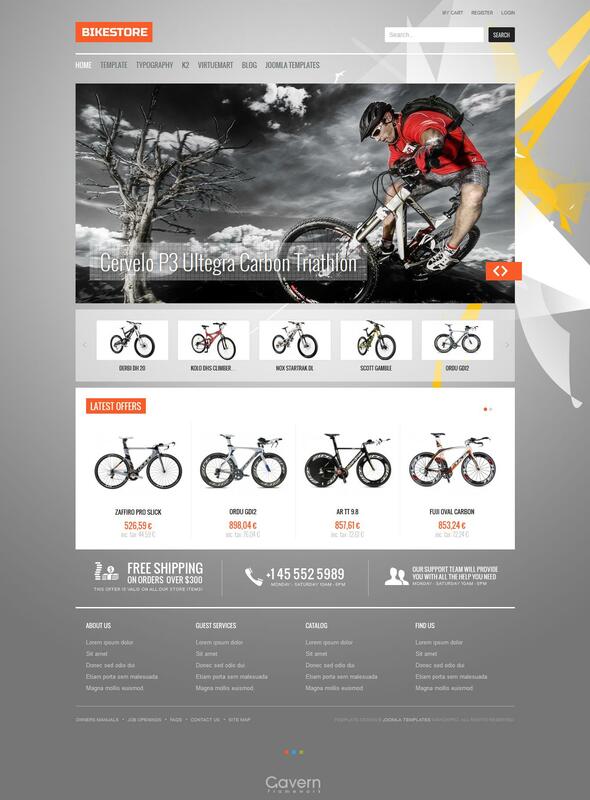 BT Bazaar - excellent online store template for Joomla from renowned developers BonusThemes. The design of this template is created in bright, cheerful colors, and the presence of 29 module positions will easily accommodate all the materials on the site. The template has built-in support popular extensions Virtuemart and K2, which will create an effective online store to sell any goods or services. Many settings in the template manager allowing you to easily adjust the template to fit your needs. BT Bazaar - the perfect choice for your online store.